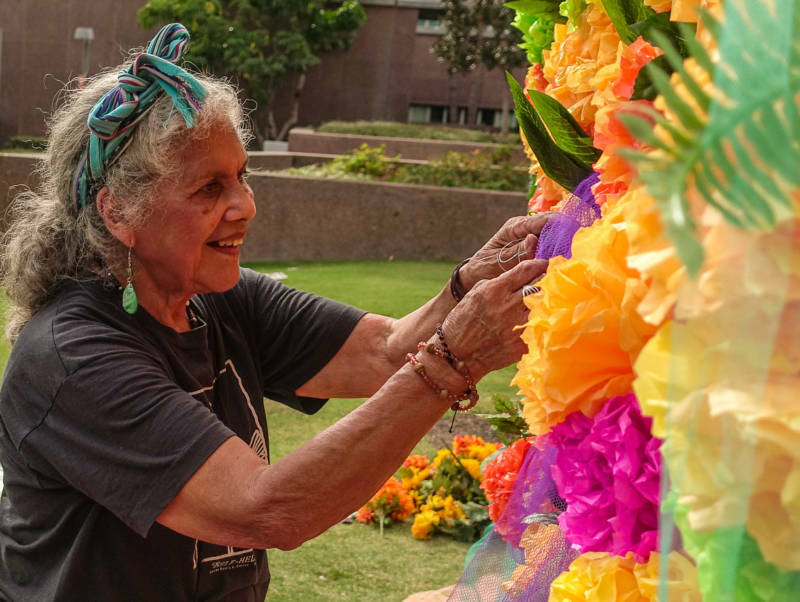 In September, KQED proudly celebrates the diversity of our community with a special Latino Heritage Month programming lineup on KQED Public Television. Rick sets out to explore the distinct favlors that define Mexican cuisine — from the famous chorizo stalls in Toluca to the cliffs of Acapulco to the bustling markets in Mexico City. Explore Los Angeles’s booming food scene through the eyes of a new generation of chefs whose cuisine is inspired by the immigrant experience. This film tears open a painful and long ignored historical trauma that has never been explored on American television: the lynching of Mexican Americans in the west. From the rural roots of Veracruz to the urban rhythms of the Midwest, a family of iconic musicians forges a new life but remains true to their music. Pati shows viewers how to get the most out of one day in the city of Oaxaca. Explore the relationships and influences Mexican and American craft artists have on each other and on our cultures. Pati takes viewers on a deep dive into the history of Oaxaca cuisine. This film delves into issues of immigration, prejudice, and isolation, while allowing Latino fathers in the U.S. to tell the stories of accepting their LGBTQ children. This film investigates the history of Mexican-American women who were coercively sterilized at Los Angeles County-USC Medical Center during the late 1960s and 1970s. Travel to and from the U.S. and Mexico to explore people, history, traditions and crafts, noting how aesthetics cross from one country to another and back again in an organic and ongoing cultural exchange. Survey the history and people from 1565-1880, as the first Spanish explorers enter North America, the U.S. expands into what had been home to Native Americans and English and Spanish colonies, and as the Mexican-American War strips Mexico of half its territories by 1848. Meet William Morgan, the larger-than-life American who rose to power in Cuba during the revolution. See how the American population is reshaped by Latino immigration starting in 1880 and continuing into the 1940s. East of Salinas is a story about immigration, childhood, and circumstance, as told through the life of Salinas third grader Jose Ansaldo. Michael Wood tells the story of the conquest in 1519-21 of the Aztec empire in Mexico by Hernan Cortes and 500 Spanish conquistadors. Explore the struggle of the Chicano movement as the Mexican-American community in Austin, TX unites to fight for quality education, equal representation, and respect. Go past the rhetoric to investigate the reality of the Texas border with The Texas Tribune. Michael Wood tells the story of the conquistador Francisco Pizarro. Journey over the passes of the high Andes, up 17,000-foot glaciers and finally down into tropical rainforests on an epic trek to the lost city of the Incas. This film looks at Latino millennials and how their future vote will affect the American political landscape, and at contemporary issues facing Latinos today. Observe five Chilean women who gather monthly for a ritual that has sustained them through 60 years of personal and societal change. 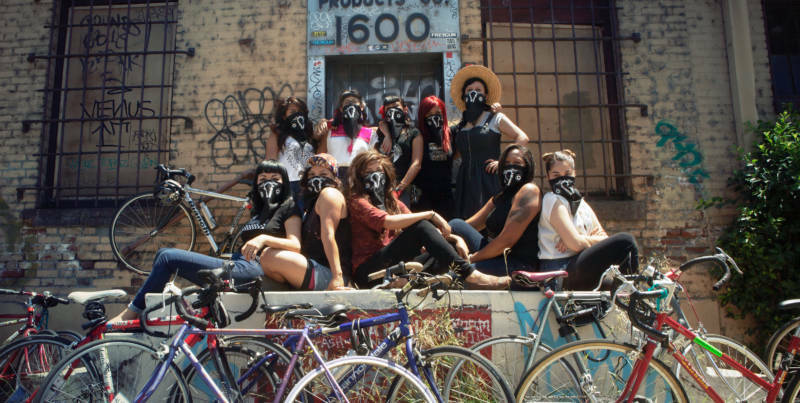 Meet the Ovarian Psycos Cycle Brigade, a ferocious and unapologetic group of young women of color, as they cycle through the barrios and boulevards of Los Angeles’ Eastside, committed to collectively confronting racism and violence. This film tells the decade-long story of three couples struggling with infertility who take on the Costa Rican government before an international human rights court to demand the right to use in vitro fertilization (IVF). Episode three begins in Quito, Ecuador, and relates the amazing story of the 16-month Spanish expedition (1541-42), led by Gonzalo Pizarro, to find El Dorado, the mythical land of gold. Knowing that the Cuban government severely restricts all foreign journalists, Karin Muller took a huge risk by setting out to film a documentary on a simple tourist visa. The Truth Revealed looks beyond the politics and propaganda at the Cubans themselves. The story of Ernest Hemingway’s 30-year love affair with the West Indies republic is recounted in this documentary. The 32nd Annual Imagen Awards recognizes and rewards positive portrayals of Latinos in all forms of media. Trace the World War II years and those that follow, as Latino Americans serve their new country by the hundreds of thousands, yet still face discrimination and a fight for civil rights in the United States. This four-hour presentation tells the story of the rise of new American music forged from powerful Latin roots and reveals the often overlooked influence of Latin music on jazz, hip hop, rhythm and blues and rock ‘n’ roll – and on all of American culture. This Emmy-nominated documentary follows the story of “Compadre Huashayo,” a custom-designed musical piece that uses only South America’s native instruments to recreate a traditional Western composition. Meet immigrant activist Angy Rivera, the country’s only advice columnist for undocumented youth. Review the decades after World War II through the early 1960s, as swelling numbers of immigrants from Puerto Rico, Cuba and the Dominican Republic seek economic opportunities in the U.S. Examine the past 30 years of Latin-American immigration, as a second wave of Cubans and hundreds of thousands Salvadorans, Nicaraguans and Guatemalans flee to the U.S., creating a debate over undocumented immigrants. Explore the ups and downs of being a Latina actress in Hollywood through the lives of the five dynamic women who dub “Desperate Housewives” into Spanish language for American audiences. 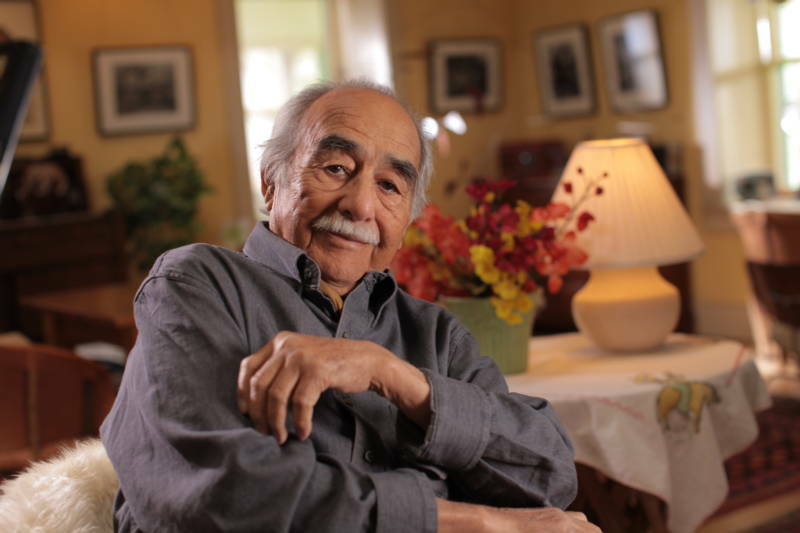 Discover the life and work of Mexican-American photographer Pedro E. Guerrero, who collaborated with the likes of Frank Lloyd Wright and sculptors Alexander Calder and Louise Nevelson.